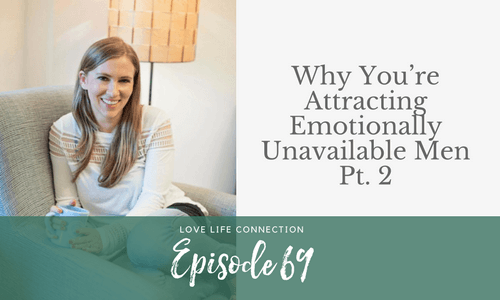 All this month, I’m sharing a new series on the podcast, all about why you’re attracting emotionally unavailable men. Today is part 2! If you haven’t listened to part 1, make sure you listen to that, then dive in here.